There is always something to do here - from the area's multiple championship golf courses to miles of hike and bike trails, boating, fishing and water sports, along with the Cynthia Woods Mitchell Pavilion, which offers a natural, outdoor performing arts center. 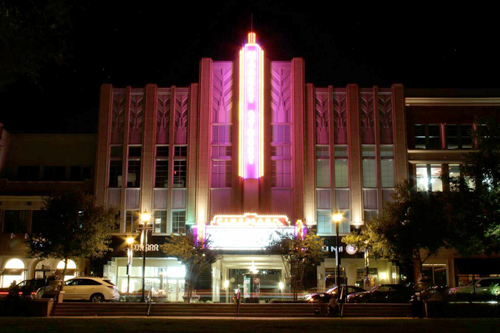 The Woodlands Area invites you to experience our active and enriching quality of life. Neighborhood parks offer such amenities as swimming pools, splash pads, playgrounds, skateboard facilities, jogging and BMX tracks, basketball, tennis courts soccer and baseball fields. Lake Woodlands, a 200-acre lake flanked by two parks, is a wonderful place for sailing, rowing and fishing. For more information visit The Woodlands Township Parks & Recreation. Riva Row Boat House is a beautiful amenity in The Woodlands that's perfect for many occasions, including a family outing, a date or any team-building exercise. Within walking distance from Market Street and The Cynthia Woods Mitchell Pavilion, it's a great way to see The Woodlands Waterway from a kayak point of view. Art and culture find a home at The Cynthia Woods Mitchell Pavilion. Voted #2 for the world's busiest outdoor amphitheatres, The Pavilion hosts everything from rock to Bach. 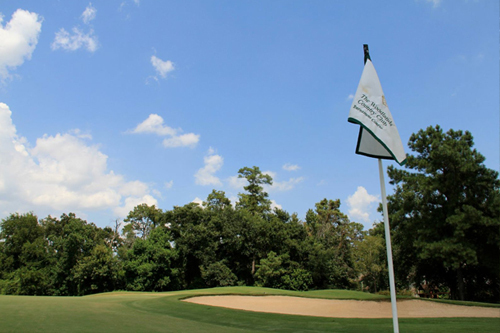 The Woodlands is known for its golf courses and has hosted many major events including the PGA's Shell Houston Open and the LPGA Samsung World Championship, and is currently home to the Insperity Invitational. Signature golf courses by Jack Nicklaus, Arnold Palmer, Gary Player and Tom Fazio are located in the community. The Woodlands Waterway, a 1.25 mile-long water amenity, transportation corridor, and linear park, is a major destination that links the shopping, dining, residential, office and entertainment venues in The Woodlands Town Center, or "downtown" of The Woodlands. 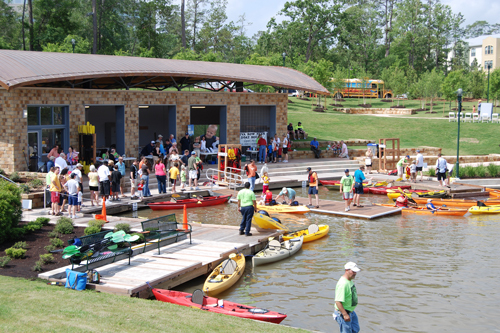 For more information on recreation and events in The Woodlands Area, visit The Woodlands Township.